While the condo market in South Beach is cooling down, W South Beach spices things up by opening just in time for the Fourth of July. 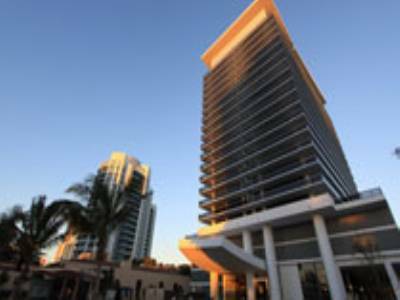 Officially this South Beach condo-hotel opened July 2nd after developers invested an estimated $500 million dollars in the luxury residential building. 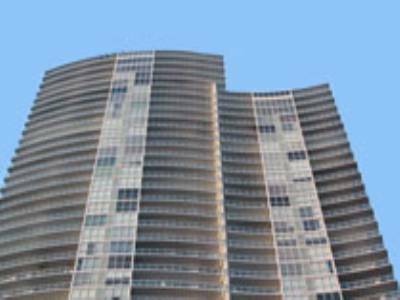 The structure stands at an impressive 20-stories high and has incredible amenities and residential features. The condo-hotel is picturesquely located north of Collins Park on Collins Avenue with direct access to the beach. 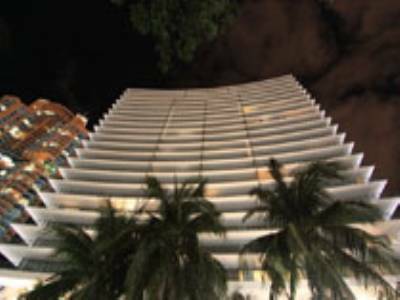 W South Beach condo also has 511 luxury units with stylish open floor plans and spacious balconies. 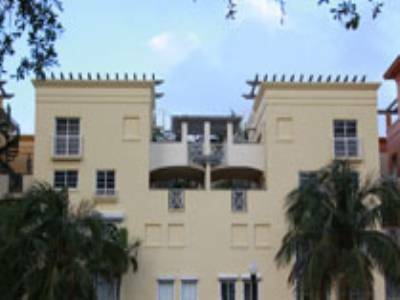 Residential features in W South Beach have the comfort of a luxury condo and the style of a South Beach hotel. 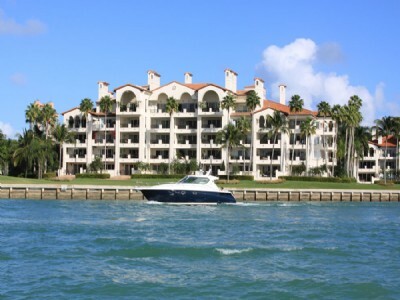 The features include nine-foot ceilings, expansive glass balconies, completely furnished units, marble and wood flooring, top-of-the-line kitchen appliances, built-in kitchen cabinetry, wireless high speed internet access, spa showers, marble sinks in bathrooms and daily housekeeping services. 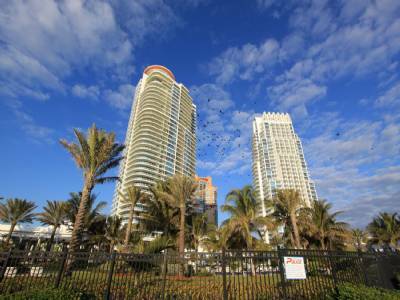 Amenities for W South Beach are particularly nice because of its status as a condo-hotel and include 24-hour security, valet parking, concierge services, private beach access, two outdoor pools, private pool cabanas, state-of-the-art fitness center, six bars, two gourmet restaurants and a high-tech business center. Living in South Beach has its benefits as well. 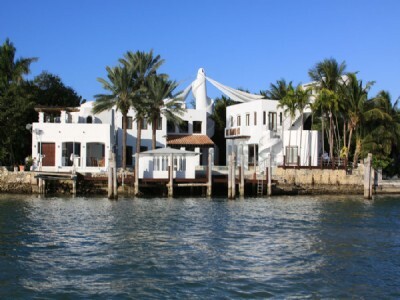 W South Beach is close to some of the finest shops, dining and shopping in South Florida. South Beach is also known for its incredible live entertainment and diverse culture. The most obvious appeal of South Beach is its incredible white-sandy beaches, crystal blue waters and year-round warm weather. 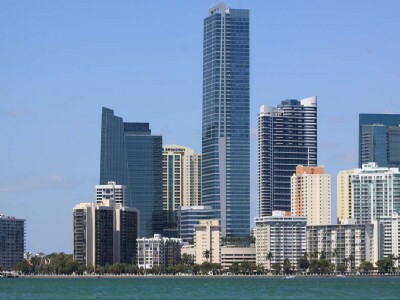 W South Beach is located in an area of Miami Beach that is most frequented by tourists and beach enthusiasts because of its beautiful scenic vistas and its exciting culture.